Kyle aka "Shipit2Kg" is a force in the online poker world as he is one of the few players that has consistently beaten the games year after year when the competition has gotten increasingly tougher. Having been coached himself by the best of the best, Kyle's understanding of the game gives him the ability to help players think about poker in a way which brings them success they have not experienced before. Martim aka "Martim C" is a former stakee of C Biscuit Stables and is one of the biggest winners at 500 Zoom in 2016. He started playing online poker in 2012 and started playing professionally in 2014 and has consistently been a huge winner in the games he plays. Martim's bread and butter are the 500z NLHE games on PokerStars and he has extensive knowledge and experience in the zoom format. Martim has put in hundreds of hours of studying and has received many hours of coaching from some of the top players in the game. Well known and respected 2+2 Moderator and former DC Coach " Orange " , Dave has played for many years as a semi professional poker player and has staked and coached hundreds of players to success in both NL and PLO. He has been instrumental in both player development and the growth of C Biscuit Stables. Dave has a knack for working with staked players in a wide variety of limits, helping them get to where they want to go. Starting with C Biscuit Stables as a micro stakes player, Joe ‘TheDefiniteArticle’ Towse quickly moved up the limits. Playing up to 200nl online, Joe has extensive knowledge of poker theory to back up a solid understanding of how the games play. His vast experience of coaching in a wide variety of contexts such as producing videos of his own play for poker training sites to coaching players on anonymous US-facing sites offers players the best possible coaching experience. BigBadBabar is a well-known 2+2 mod and DeucesCracked coach and has been a poker pro since 2006 - specializing in limit holdem. Lately he's been branching out into the mixed games as well. BigBadBabar enjoys discussing both poker strategy and the business side of poker - consulting with players to help them make the best decisions both on and off the tables. Also known as the Professor ( he actually has a PhD ) Peter one sharp guy. He is a great poker mind and is very adept at playing all NL stack sizes. He is most well known for developing a "mid - stack" strategy that he and his students have used to crush the competition for years. In addition to helping players plug their leaks through video analysis , Peter is also a very good HUSNG player. His understanding of the dynamics of one on one battles allows students to gain an edge against the competition. TJ is a long time C Biscuit associate and player and currently handles many of the day to day operations and management of the stable. Initially starting as a staked NLHE cash game player at C Biscuit Stables 4 years ago, TJ balances his time within C Biscuit by handling the daily operations while also playing poker. TJ also enjoys playing basketball and watching the UFC and NFL and he is a die hard fan of the Chicago Bears. Craig O’Neill is a long time semi professional poker player who started out as a stakee for C Biscuit Stables, and has since progressed into a coaching and management role within the company. From the business side, Craig has previously worked in the industry; as a gaming security analyst and also as an online consultant. Aside from poker, Craig enjoys cooking, restaurants, MMA, strategy based games, going to football matches and has been an avid West Ham United fan for over 20 years. Simon Jenvey has been a semi professional player at both PLO and NLHE 6-max games for the past 5 years and has been staked by C Biscuit Stables for the past three years. Simon has been an associate at C Biscuit Stables since 2014. Simon enjoys watching and playing football, Playing competitive video games like CounterStrike and also enjoys playing golf. We also offer opportunities for our players to earn income by participating in various aspects of the business. Please inquire for more details. I was struggling in the middle of last year and decided to get staking and it was a tremendous help of both my mental game and my technical game. When I was with C Biscuit they helped my game a ton with great coaches and a great stable overall. 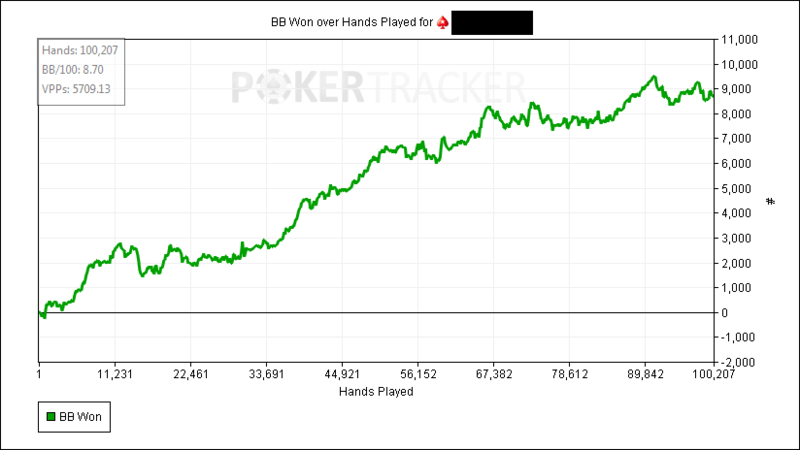 I have since moved to playing on my own and playing mid/high stakes now but that would never have happened without C Biscuit. And what is more is that they care, not only about your game and you results, but they care about you. If you are thinking about getting staked I have a hard time imagining any better place to evolve into a better player and a better person. Just apply and I'm sure you'll be happy. I've done a few contracts with C Biscuit Stables and each time it was a pleasure because they were very easy to work with and they offer all the help you need to improve your game and move up the limits. I learned a lot about my game that I wouldn't have if i was grinding alone without any support. Some of the most important things I have learned are about the importance of DISCIPLINE and that you will only be as good as the work you put in. So if you work hard and take advantage of all the tools and support that C Biscuit Stables provide, then I have no doubt in my mind that you can succeed in today's games. I know i am in good hands and they are the best people in the biz. Everything about the group was professionally run, from coaching calls, the skype group and every interaction I had with C Biscuit. 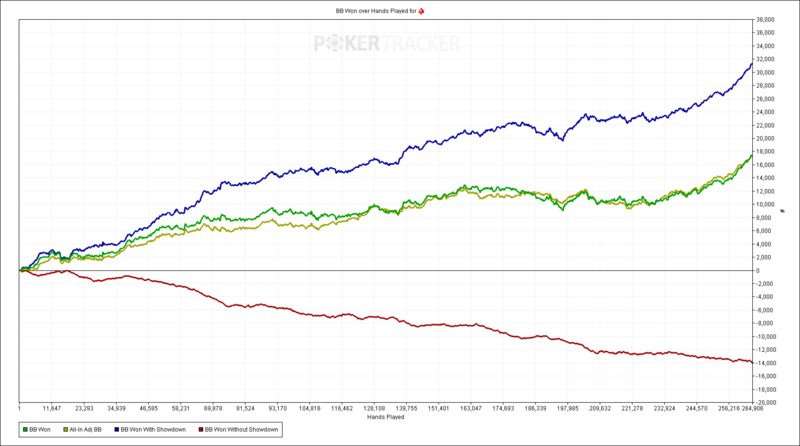 They ran a great stake with me and upped my percentage as the time went on without me even asking for it. There were times when something came up for me where I was unable to play for a short time and they were completely understanding and never rushed me to return nor did I feel like I had to play just to keep the stake going which kept me playing my best. Would like to leave a shoutout to C Biscuit. I had a great experience working with these guys as well. The stable takes a very personal approach to coaching, so if you're worried about being just another cog in the machine, you shouldn't. I had a few stints where 'real world' stuff got in the way and we always found a way to work around it while steadily making progress on my game. The coaching ironed out so many of my bad thought processes I honestly couldn't even put a price tag on it. Really taught me how to solve a hand from the ground up. Highly recommended. Just wanted to say this is a great stable to be a part of regardless of your situation. I had two long stints and had nothing but a positive experience. They have a strong community and resources readily available to help improve your game. The C Biscuit Crew are very professional but still promote a laid back casual atmosphere. They were encouraging and supportive during downswongs/breakeven streaks but also quick to bump you up to a better % deal when doing well. Id recommend this stable to anyone. Posting to give a huuuge thumbs up to C Biscuit. Their professionalism was exemplary throughout my stake and even though the amount of money we were dealing with was relatively little compared to some of the guys they stake, they were both extremely engaging and supportive. WRT to communication, they are almost always available to speak to and respond to messages almost instantly! I wouldn’t have even thought about taking shots and doing these trips to Vegas , had I not gotten my interest in the game enhanced a ton from the initial stake, coaching, and skype chats that occurred with C Biscuit Stables. If you are willing to put in the work and want to work with good guys in the business, here is where you start that journey. It’s a no brainer.